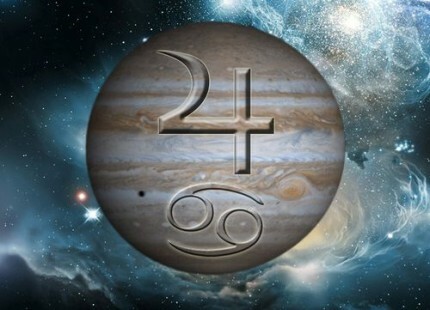 On June 25th/26th, 2013 Jupiter entered its sign of exaltation in Cancer, and there it will remain until July 17th of 2014. What exactly is meant by ‘exaltation’? Exaltation is a term used by astrologers to emphasize the ideal expression of a planet’s energy for creative purposes. Will Aries Fire Ignite Jupiter in Sagittarius to Lead the Way? Are You Ready for 2020? The Planets Are Beginning To Line Up! A Blessed 2018 Capricorn Solstice to YOU!! JUPITER IN SAGITTARIUS—Fast Changes Ahead! Listen to Genevieve's recent radio appearance on Living Your Soul's Journey. Ursula Clarke: Intriguing read as always! You’ve inspired me to write more on Chiron in Aries now. Thank you!